The project prepared by the HISTORY civic association in cooperation with the United Nations Children's Fund (UNICEF) is based on cooperation with children, specifically on supporting their art activities. 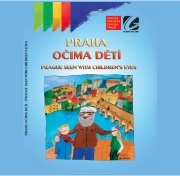 Up until now, three exclusive publications themed “Cities through the eyes of children” were issued, and several open exhibitions were held on city squares of Prague (and other cities), and inside the building of the Parliament of Czech Republic. 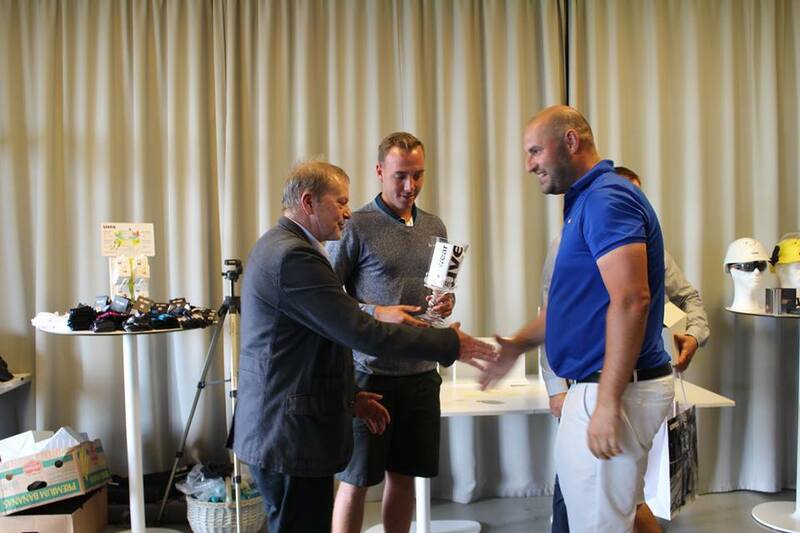 The project was awarded auspices of several ministries, the Parliament of Czech Republic, UNSECO Chairman of the Committee in Czech Republic, and last, but not least, of cardinal Dominik Duka. 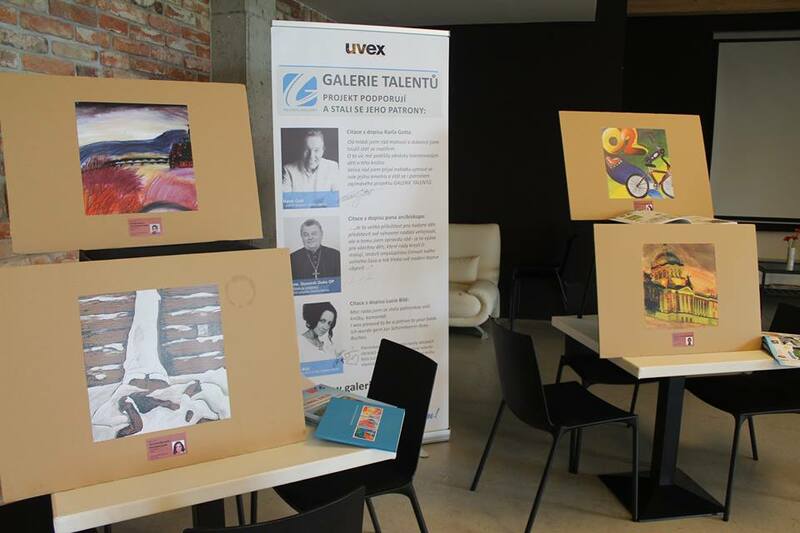 For more information about the project and closer look on the published books, please visit www.galerietalentu.cz. You are cordially invited to attend your children in these programs. 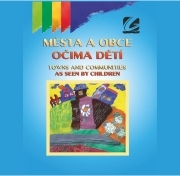 We would like to organize these programmes in cooperation with children from different parts of worls. The aim is to produce beautifully illustrated books and a web portal presenting children’s drawings with accompanying texts in English and language mutations of the participating children. All children up to 16 years of age are invited to take part. We would be especially happy to cooperate with schools, sport, children and youth organizations, orphanages, folklore associations, churches, zoos, etc. Helping us propagate the project in your country would be greatly appreciated. Option if you can and wish to forward our cooperation partners and friends in other countries, we are very grateful. We are convinced that the “Children to children” programme will significantly contribute to the theme of children’s cooperation, and that it deserves attention for its practical contribution to children’s programmes, where the children themselves play a vital role in realization. The profits (made from books and paintings purchases, etc.) will be donated to support UNICEF and other programmes supporting children’s activities, children and youth sport clubs, humanitarian programmes of churches, ZOO breeding support programmes, etc. We are looking forward to our future cooperation. 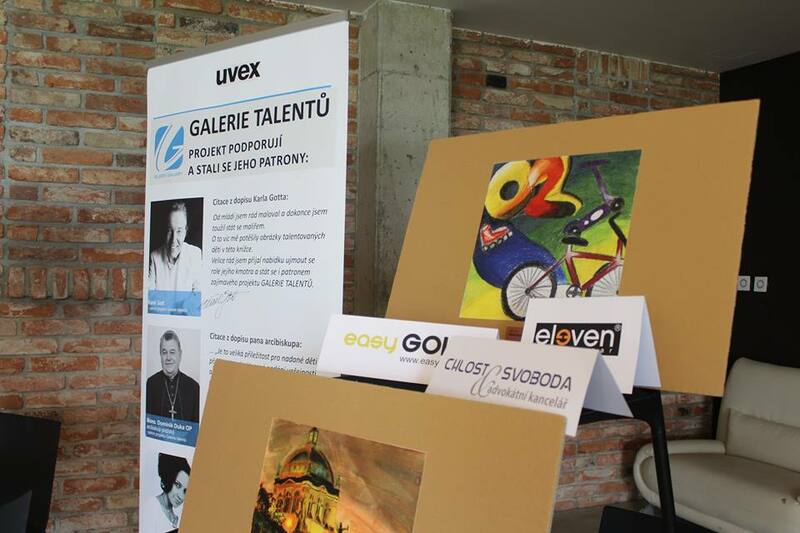 Václav Bárta - Chairman of the HISTORY civil association, and author of the Gallery of Talents project.